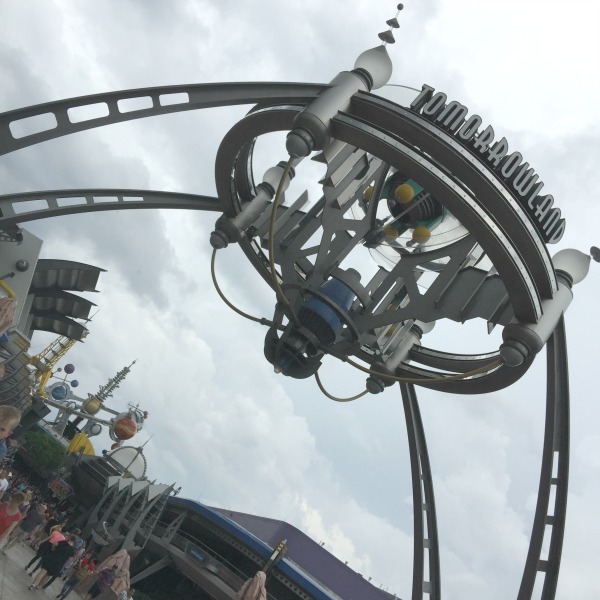 During my trip to Disney, last month, I had a chance to venture through Tomorrowland, which is one of my favorite areas of the park. While I love the park, I am super excited that today has finally come, because today is the release of the new Disney movie, Tomorrowland! While at the parks, we had the chance to to get a sneak peek of the movie that stars George Clooney and Britt Robertson. 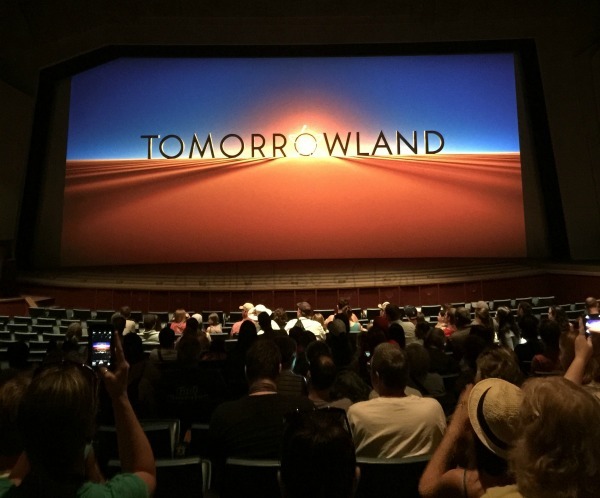 While we only got to see 12 minutes of the movie, the 12 minutes I saw of Tomorrowland, have me excited about seeing the rest of the movie this weekend! Keep up with all things Tomorrowland on their website, facebook, and twitter! Don’t forget, the next time you are at Disney World or Disneyland to stop in Tomorrowland, as well. It’s such a fun part of the park and you can’t really say you’ve visited Disney without saying you’ve been on Space Mountain. Ive been waiting for this movie to come out. Now to find a day to go see it. I love Clooney in anything.